In the beautiful Painswick Village. I consider myself fortunate to be part of Richmond Villages and I enjoy working alongside the residents and staff at Painswick to continue developing this thriving and caring community. 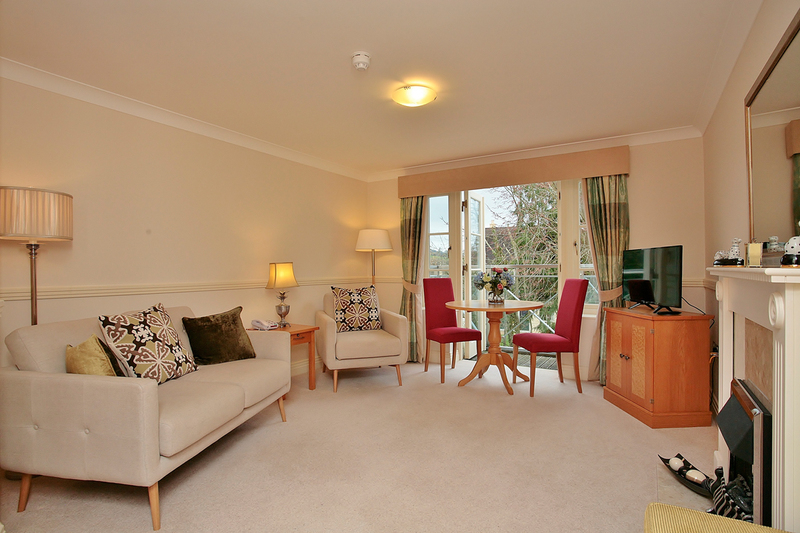 Village Apartments at Richmond Painswick comprise a sitting room, master ensuite and fully fitted kitchen. The Richmond Painswick architecture fits in beautifully with the surrounding Cotswold style honey-coloured stone. Residents enjoying a fitness class, all-inclusive with the spa membership. One and two bedroom apartments are finished to the highest quality with stylish fixtures and fittings and professionally designed interiors. Kitchen and lounges are spacious providing plenty of room to entertain family and friends. One and two bedroom suites are offered with a lifestyle package to take care of housekeeping, laundry, utility bills and meals; this is the ultimate worry-free retirement choice. Suites feature a kitchenette, lounge and are built close to amenities making it easy for you to get around. Support needs may come with a long term change in health or to get you back on your feet after a short term illness, injury or operation. 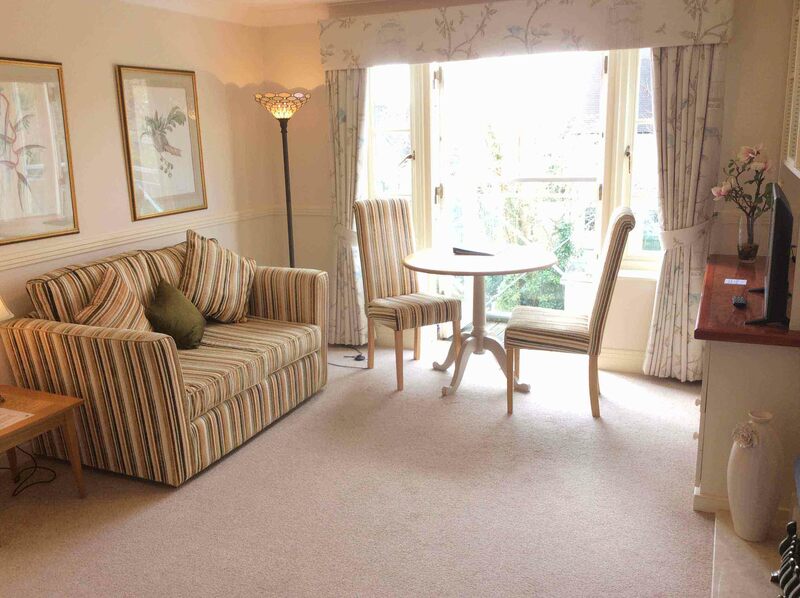 Richmond Painswick has its own domiciliary care team who are registered ‘Good’ with CQC and work exclusively with our residents to provide highly personalised and tailored support in their own village apartment or suite. Because we don’t rely on an external agency and due to high staff retention we pride ourselves in being able to offer a really consistent service. Residents are assured by our ability to provide carers on a regular basis so they see the same friendly faces. Although exclusive to residents over 55, the Village thrives with a range of people of different ages from diverse walks of life – those who work, live and visit here. This makes it easy for family and friends to really enjoy spending time with their loved ones and immersing themselves in the Village too. Our doors are open and we hold regular fayres, fetes, parties and events to help create special memories for everyone. The state-of-the-art wellness spa at Richmond Painswick includes a heated swimming pool, hydrotherapy pool, sauna, steam room, hair salon and nail bar plus treatments rooms - a truly stunning environment for mind, body and soul. Resident and monthly memberships are available and Spa Days and treatments are available to book.